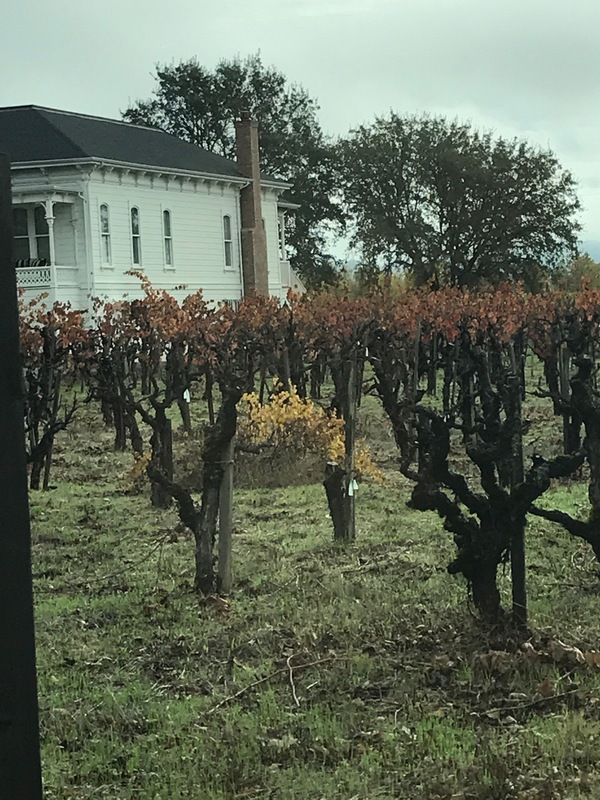 We recently returned from the 2017 Wine Bloggers Conference held in Santa Rosa, CA. Santa Rosa is located in Sonoma County. Parts of Santa Rosa were directly impacted by the October, 2017 Wildfires. Yes, we saw fire damage. We heard stories from panelist who were directly impacted by the wildfires. Yes, there is recovery in progress. However, taken as a whole, the wine industry survived pretty much in tack. Napa and Sonoma are open for business. Most vineyards saw little to no damage. So, if you’re able, go visit. Help revive the tourist economy on which these areas depend. Below are some images we took during our trip. They show a beautiful region that’s still extremely picturesque. We have a new found respect for this region and its wines. We look forward to enjoying the wines we purchased and visiting again in the future!